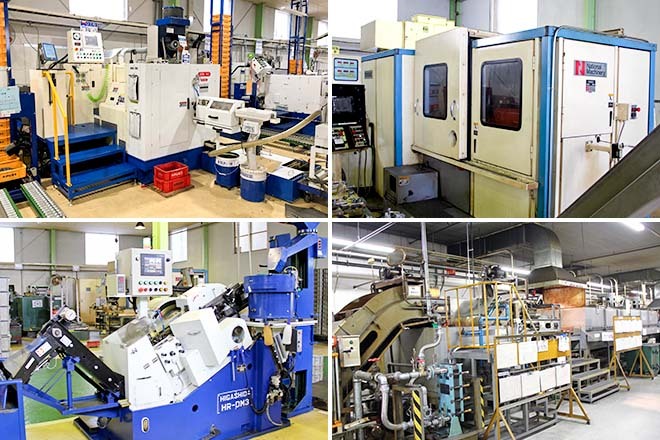 ANSCO has 2 of ISO9001, ISO14001 certified and Integrated manufacturing plants in Japan. The integrated manufacturing has enabled reliable quality control and shorter manufacturing times. Our plant has lots of young and enthusiastic staffs engaging their work, it can meet customers’ requests flexibly. We have been producing our screws sencerely to ensure our customers satisfaction. Lots of environmental activities are also conducted in our plants. 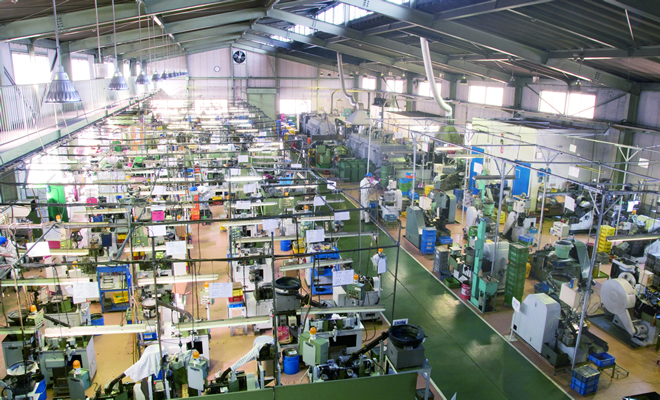 In February 2012, ANSCO THAILAND has opened, which is approved by a famous automotive company. Please feel free to contact us if you have any interest in local procurement in Thailand.